Ballet is a type of dance that dates to the Italian Renaissance in the 15th century. The dance quickly spread to France and Russia and then became popular all over the world. This is now one of the most popular forms of dance across the world in terms of those who participate and those who enjoy watching or observing. Since its debut and over time, ballet has evolved and has been influenced by those all over the world. This type of dance has not only drawn a lot of inspiration but has also generated inspiration and influence, having helped create the foundations and technical basis for other types of dance all over the world. The dance is so popular that there are schools dedicated entirely to teaching this form of art at the elementary level and all the way to post graduate levels. A ballet performance itself is made of a combination of a choreographed set of movements and music. These numbers are performed by those trained in this dance type, and the dancers are referred to often as ballerinas. The music varies but it is often classical pieces. The costumes, stage design and other elements vary immensely depending on the mind behind the piece of art. Traditionally, the outfits have been simple so not to restrict the movement of dancers. This resulted from large, impressive costumes being a hindrance to dancers’ performances. Classical ballet; this is one of the most longstanding types of ballet and it stays relatively true to its roots. There are different classic styles in countries such as France, Italy and Russia but the fundamentals remain similar at the core. These ballets pay homage to the rich history and technical elements of ballet. Romantic ballet; this was a movement that derived from classical ballet and focused heavily on the “pointe” work of the dancers. 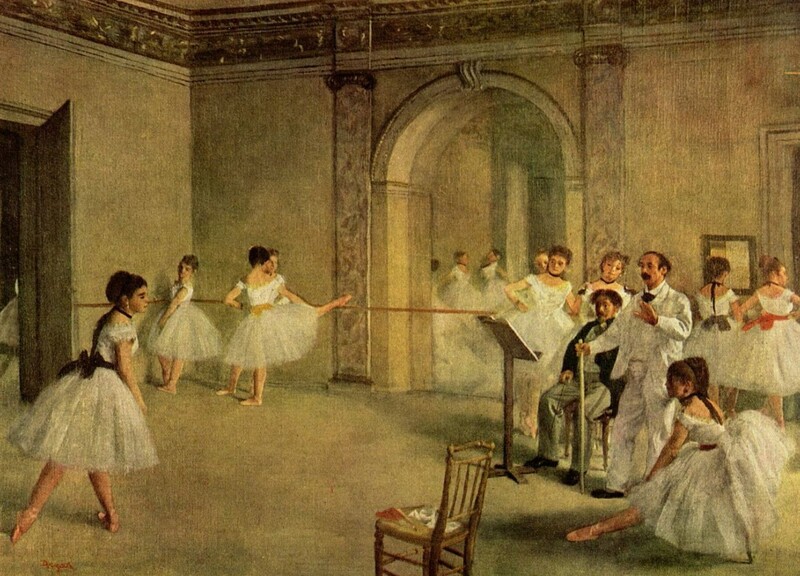 The dancers who mastered and performed this type of ballet were predominantly female who worked to create a feeling of softness and delicateness. Neoclassical ballet; this is a more abstract form of ballet. Whereas other forms of ballet tell stories and follow a plot from start to finish, neoclassical ballet is much more abstract with no plot and often very minimal costumes and stage design, if any. The focus is intended to be on body movement alone. Contemporary ballet; this is another alternative form of the dance. Unlike many and most other forms of this dance, this is a type of ballet often performed and executed barefoot. Technique is key in performing and executing this type of ballet, but otherwise, it does not fit in the box of what one would be used to if they were familiar with more classical types of ballet.